sometimes, you just need a lil escape. 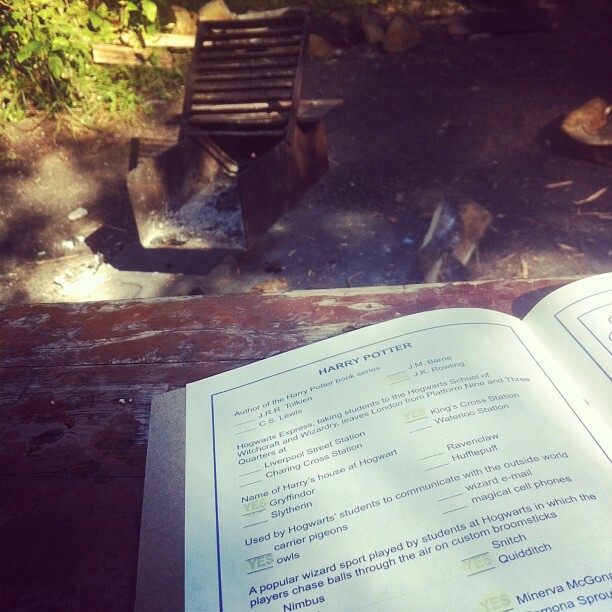 what with getting married, then getting back from the honeymoon, settling into a "routine" has been a thing! marriage is an adjustment! it takes team work and grace. it was clear to my husband and i very early on that we would need to create special adventures away from the humdrum of the every day to keep ourselves sane. 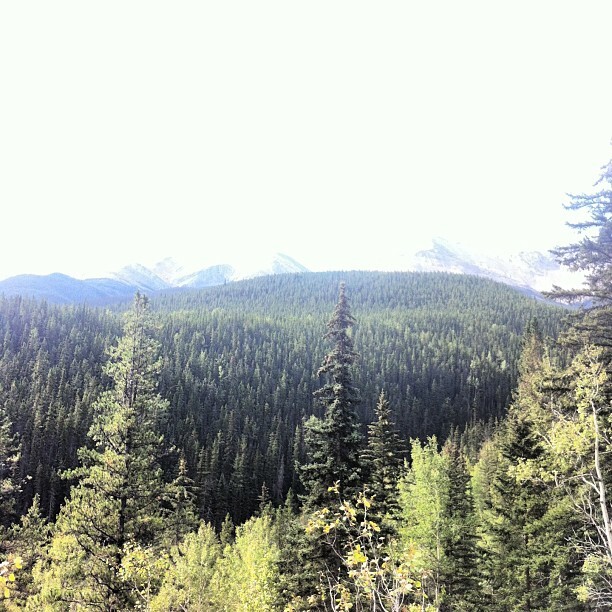 so, we dropped everything and took advantage of labour day weekend to run away to jasper. beautiful, beautiful jasper. i had only been to alberta one other time. james took me home to okotoks to see where he grew up, last september and i loved it. the calgary area is so (flat! and) vastly different from what we're used to in bc, what with the rolling mountains and ocean so close. so jasper, being just on the border of bc and ab, felt more like home. driving through the rockies was majestic and awe-inspiring, boasting so heavily of God's infinite power and might. in jasper provincial park, you are completely surrounded in the craziest jagged mountain peaks, combatted with the most crystalline, turquoise rivers, and to top it off; so many variations of fir and deciduous trees. 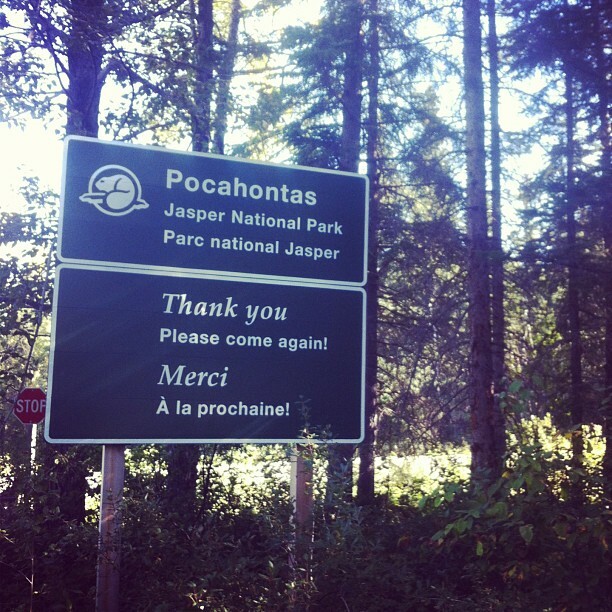 we stayed at pocahontas, the furthest camp ground from jasper the city. i was a bit freaked out from all the bear warnings, but we saw neither hide nor hair of the beasts.